According to the number of children and their ages and languages, we occasionally organize “creative entertainment” for children 4-7 years-old, with games, art, music and dancing. We can also organize private baby-sitting for your baby or child, as well as private lessons of English or “creative entertainment”. 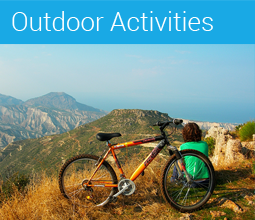 – In the village of Sykia, roughly 800 meters from the hotel. – In the town of Xylokastro, at a distance of roughly 2 km. There is an indoor/outdoor playground in the village of Melissi, “Mabakita“, approximately 4,5 km from our hotel, with inflatable toys and cafeteria, where you can relax while the entertainers entertain your child. “Mabakita” is a member of our “Happy Guest” network. 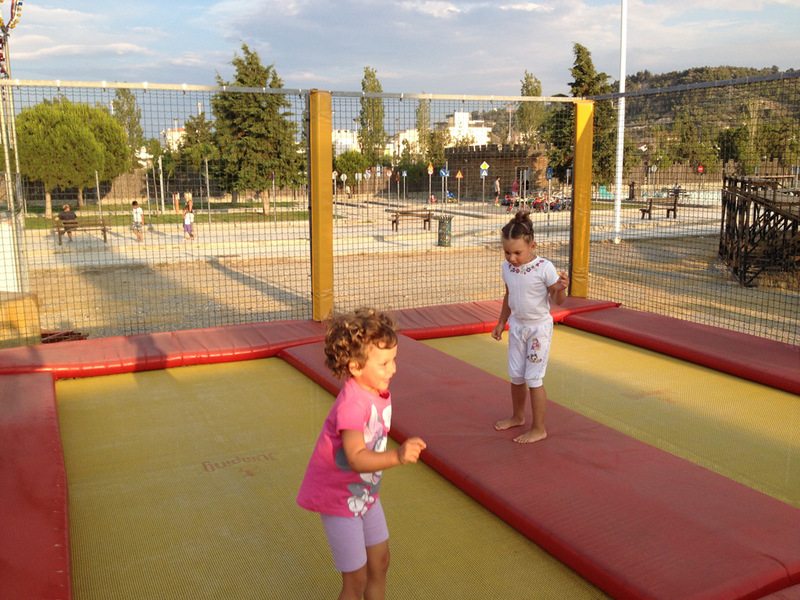 Near the marina of Xylokastro there is an amusement park in the summer, which is open during summer evenings. The most obvious place to take a walk with the stroller is the path which starts right at our doorstep and goes to the far end of Xylokastro, through the pine forest and then along the beachfront of Xylokastro. The whole distance is roughly 3,5 km one-way, but you can stop at the exit of the forest (roughly 1,7 km) and then turn back. A second easy option is along the beachfront of Sykia itself. There is a broad sidewalk all the way to the end of Sykia, which is very convenient for walking with a stroller. The total distance is roughly 1,5 km one-way, but you can stop at the playground half-way to the end. 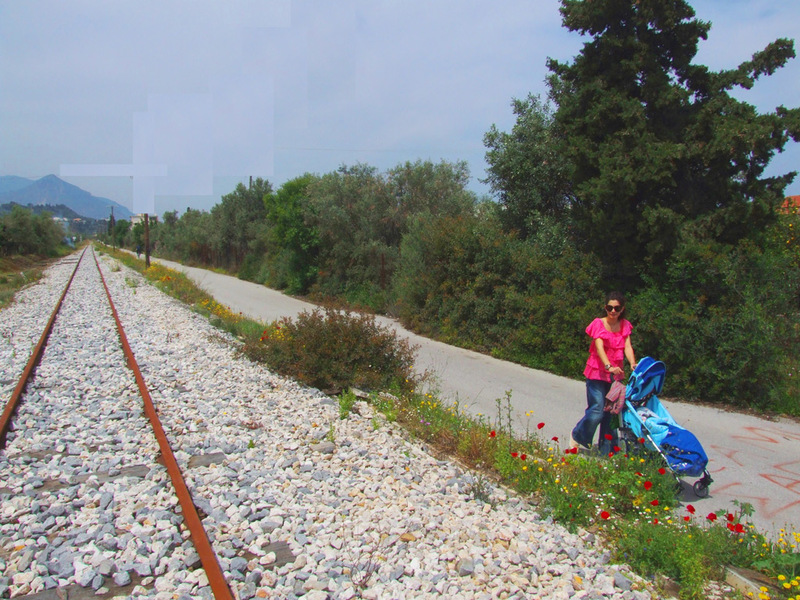 A third option is along the old railway tracks, which are bordered with fragrant lemon groves. The total distance is roughly 2,5 km one-way. There are two water fun parks around the hotel. The nearest one is in the village of Kato Loutro, on the beach road towards Patra to the west. 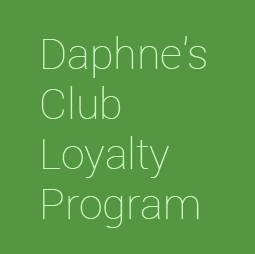 The distance is roughly 10 km from Daphne’s Club Hotel Apartments. The second one is in Isthmos, next to the Corinth Canal, on the road towards Athens (“Water Fun“). The distance to this one is roughly 40 km from Daphne’s Club Hotel Apartments. Area SyNest is the amazing creation of a Greek- Armenian decorator. Families can stroll in the lush gardens and visit a duck pond, a vegetable gardens, a dove cot, a wild bird cage, a rare species’ chicken village, a rabbit village, a folklore museum, an enormous hand-made nest, a waterfall and a restaurant with Greek-Armenian specialties. The Linos Folklore Museum is housed in a late-19th century Greek house. It presents traditional professions, such as the blacksmith, the carpenter, the shoe-maker and the weaver. It also features a semi-dark cellar where you can taste local wines. 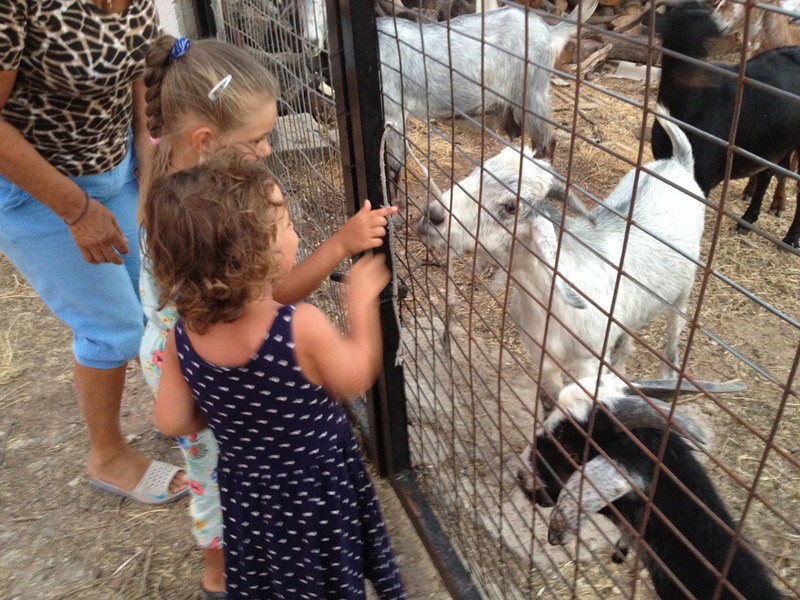 The nearest zoo is unfortunately not that near: it is near the airport of Athens, in the city of Spata (“Attica Park“). The distance is approximately 130 km. A good way to spend memorable holidays is to learn something new and exciting! 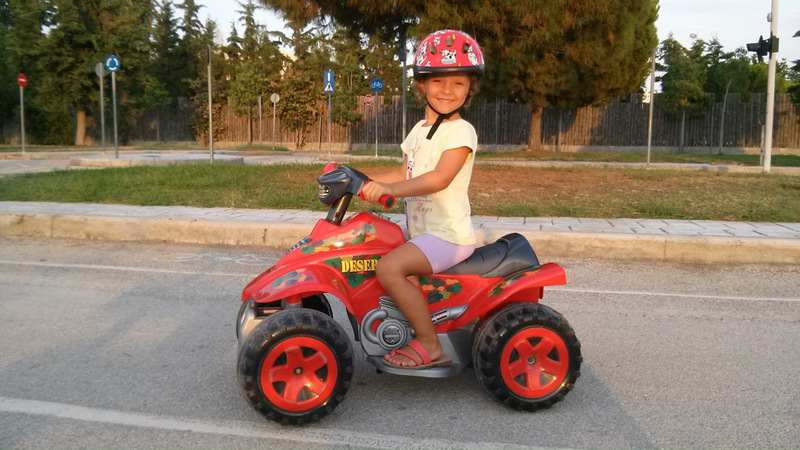 We can organise for your children tennis, swimming, chess, English and music lessons right here in Sykia or riding lessons in the mountain, in the village of Rethi. The observatory of Kryoneri can be an interesting place for older children to visit. It can be visited if an appointment is made. The distance to this is approximately 17 km. The newly opened Environmental Museum of Lake Stymfalia has been created with children in mind. Through 3-dimensional models and interesting videos it traces the geological formation of the lake and its surroundings and shows the way humans have interacted with the area, its flora and fauna through the centuries. It is also possible to do bird-watching. The distance to the museum is approximately 37 km. The Tech Diving Team organises fantastic diving lessons for children as young as 8 years old. These can be organised either on the beach and in the sea (for children over 15) or in a cooperating swimming pool near us.